The Korean company KT, multinational specialized in telecommunications, has chosen Barcelona to set up an office from which it will implement its products throughout the European continent, announced Sunday Jordi Baget, Minister of Enterprise. 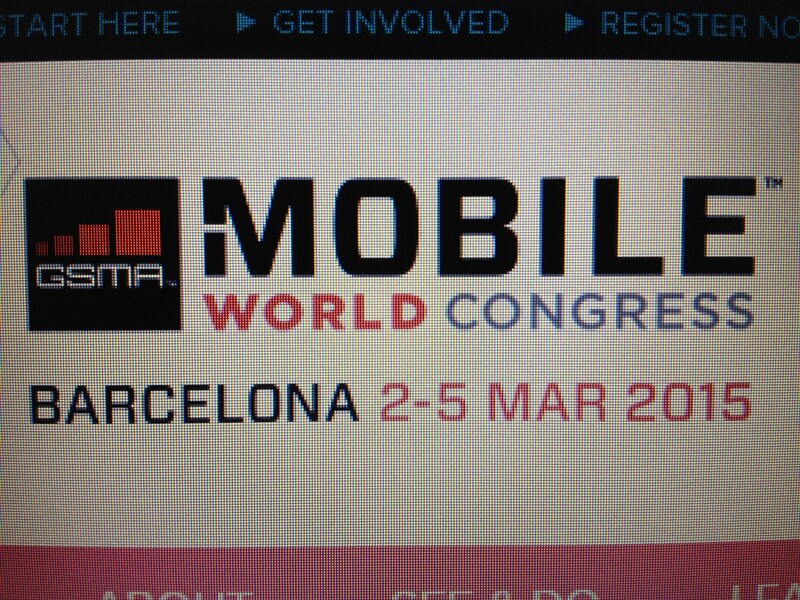 Baiget has said in TV3 that the recent Mobile World Congress, an agreement with the company, one signed the most important Asian level, to be installed in the old city, in addition to explaining who has the idea of ​​distributing technology and Catalan label products in their markets. The establishment of the office is the gateway of KT on the European continent and generate new jobs in the city, asserts Baiget. He also behave “investment opportunities” for Catalan companies in the telecommunications looking to expand in the Asian market sector. KT, founded in South Korea in 1981, leads users telephony and high-speed internet in their home country and is one of the major operators to Asian level, a fact highlighted given the competitive South Korean market and its rapid transformation. Since becoming the capital of Mobile in 2011, Barcelona has emphasized its vocation of technological reference in southern Europe. But there is one type of companies engaged in the information and communications technology (ICT) has highlighted over others: those engaged in trade via the Internet. To promote this kind of business, was born about a year ago and a half Ecommerce & Tech Barcelona, a cluster consists of more than 170 partners contributes to the positioning of the city in this sector and finding new professional profiles related to it. One of the latest additions in the cluster is the Esade business school, who wants to lead talent management that reaches companies of e-commerce. “You have to understand and respond to the new profiles required by the sector,” said the director of the Executive Master in Digital Business ESADE, Xavier Busquets.
. Ecosystem. A trading company through the network needs a constellation of ancillary companies that can give technological support to grow and consolidate. Thus, the existence of a district like 22 @ is a plus for the city, as firms have implemented in Barcelona technical services of proximity.
. Research and talent. Having ancillary businesses is important, but so is having close centers to research and develop new technologies and ways of working. Also, the training of professionals in the field of ICT allows companies nurture talent nearby, without leaving to look abroad. Busquets highlights the role of complex dedicated to R & D which exist in Catalonia, as well as the wide range of business schools “playing in the first division” globally.
. Administrative collaboration. The commitment of public bodies by new technologies and their implementation in the daily life of citizens, creates a sense of complicity in companies operating in a territory, as it provides them the realization of their projects. In recent years, Barcelona has turned to the incorporation of technological solutions to become a smart city, which is known as a smart city, which has encouraged the development of both indigenous technology companies as subsidiaries of large foreign corporations. “The technology sector is best placed at present to generate employment,” Busquets says, stressing that training in new technologies is an option for young people who want to enter the labor market, but also for professionals who want to renew their skills. Ecommerce & Tech Barcelona aims to help triple the number of companies in the sector until 2018, so that a critical mass of hiring more than 15,000 professionals and a sector aggregate revenues, up from € 6,000m will be achieved. Among companies with e-commerce based in Barcelona include leaders in their field at European level as eDreams, Privalia or LetsBonus, and companies in other sectors that have opted for the distribution of its products through the network, such as financial institutions Banc Sabadell and La Caixa, as well as fashion brands like Mango and Desigual. Catalan Atlantis IT company has developed a mobile application that detects theft of motorcycles remotely via the so-called Internet of things. With this application on your mobile and a sensor in the vehicle, the system also allows the alarm to sound at a distance, the lights turn on and off the bike, notify in case of accident or access information such as mileage, fuel available or the battery level. In addition to the app, the burglar alarm via GPS requires installation on the vehicle in which it is necessary to place the sensor and an internal backup battery. The price of this operation is 195 euros. IT Atlantis, which also has a version of the application for cars, is closing agreements with dealers and workshops in Catalonia to commercialize this product and is also in talks with Colombia to export customers application. The company, founded in 2014 in Barcelona and ten employees, is one of the fifteen Catalan SMEs and technology centers that participated in the congress IoT Solutions World Congress held last week in Fira Barcelona. The event brought together more than 4,000 industry professionals from the internet of things and 120 speakers, as reported by the Department of Enterprise and Employment in a statement.